Click Here For Our Current Promotion. Half Off Sale Going On Now!!! Glass Court offers a variety of group fitness classes for members of all fitness levels and ages. All classes are free to members and their guests (Guest Fee Applies). No sign up is required; just attend the class of your choice. Glass Court has 8 full size racquetball courts available for open court reservations. Offering group and private racquetball lessons including free clinics for beginners, Glass Court is the premier place for racquetball in Chicagoland area. With both indoor and outdoor heated pools, Glass Court provides aquatics programs yearlong. So learn to swim, practice laps or just lounge in the sun! The indoor pool is open year round and the heated outdoor pool with patio and sundeck is open May to September. Glass Court has a free weight room, Cybex resistance equipment and Hammer Strength equipment. Monday and Thursday from 4:30-6:30 pm, a member of our fitness center staff is available to instruct you in proper equipment use and exercise techniques. Stairmaster steppers provide exercisers a challenge of endurance. 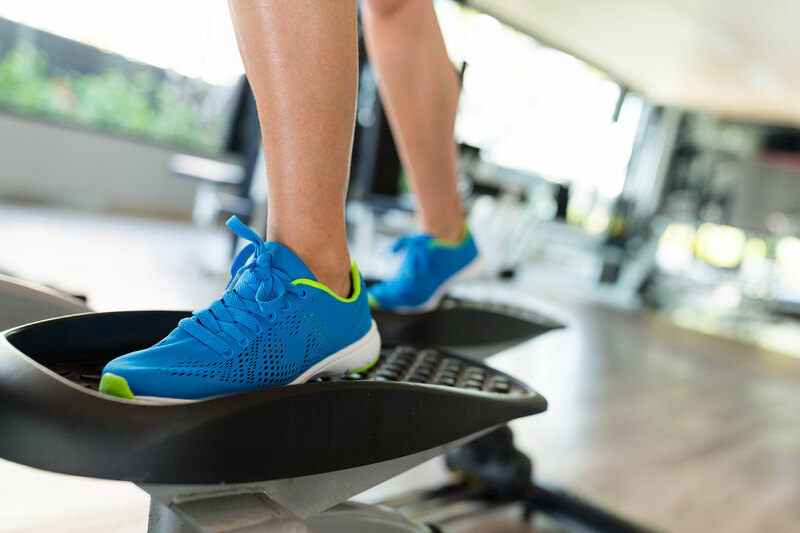 The high intensity, short-duration workout of a StairMaster® stepper is unbeatable and a powerful addition to most circuit training programs. Ellipticals offer the benefit of a low-impact workout while exercising both your upper and lower body. Take advantage of our advanced fitness equipment to strengthen and tone. Our equipment is designed to meet the demands of today's fitness seeker. 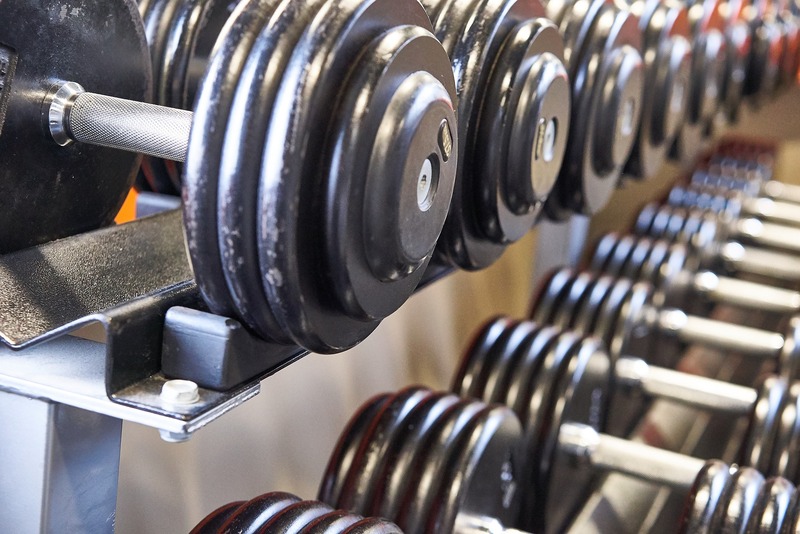 Prefer free weights? We've got a separate dedicated free weight room with Cybex resistance equipment and Hammer Strength equipment at your disposal.